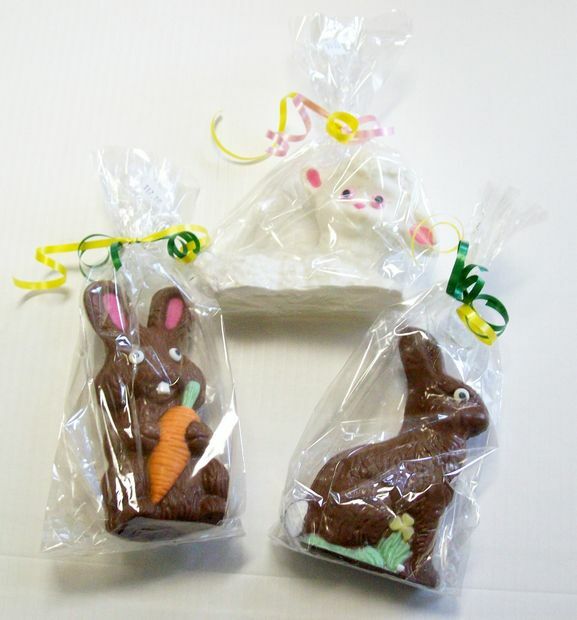 Cellophane Bags and Cello Bags I Clear Cellophane and Cello Bags for Packaging Chocolate, Candy, Cookies, Crafts, and More. Visit us to Learn That Cello Bags & Cellophane Bags Are Not the Same! Which is Best For Your Needs. Welcome To Clear Cello Bags! Cello Bags and Cellophane Bags are NOT the SAME! You Decide Which Is BEST for YOU! Everyone has seen"Cellophane"or "Cello"! Walk into any store and you will see it everywhere. 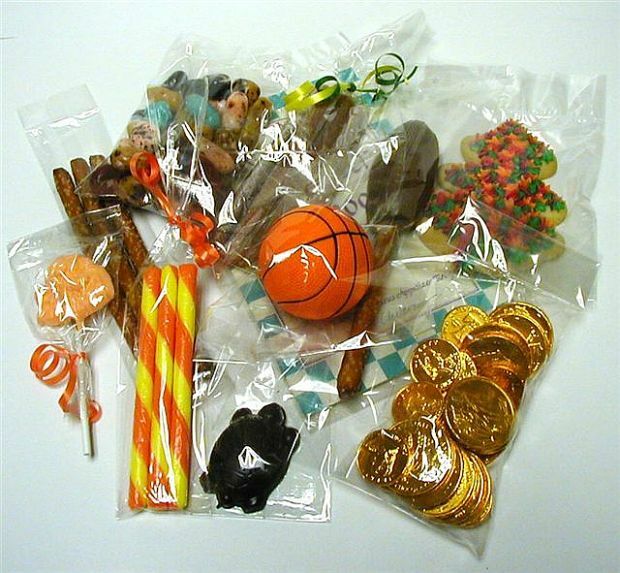 That clear transparent material that is covering the candy, cookies, nuts, CD’s, DVD’s and hundreds of other items enclosed in Cellophane or Cello. "Cellophane" revolutionized the way we shop. This clear transparent covering allowed shoppers to actually see what they were buying! Still today it is the best choice for high visibility packaging! At Clear Cello Bags we offer a variety of popular Clear Cellophane Bags, Clear Cellophane Candy Wrappers, and other packaging items suitable for hundreds of uses. Whether packaging items For Sale, Storage, or for Gift Giving; a crisp, clear package always makes the item more impressive. 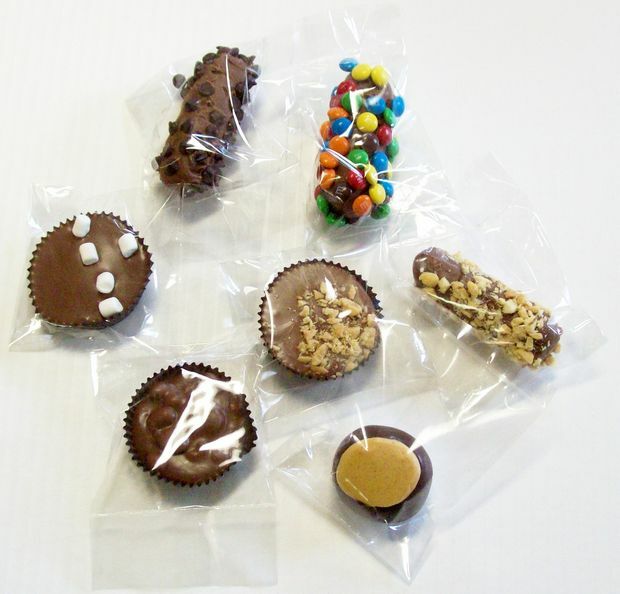 The Classic Crinkly Clear "Cellophane" Bags are the most popular choice for Specialty Bakeries and Candy Makers. "Cellophane" Bags extend freshness and shelf life to any product compared to the less expensive Polypropylene Bags usually referred to as Cello Bags or Polyethylene Bags usually referred to as Poly Bags or Plastic Bags. The "Polypropylene" (*BOPP) Bags also referred to as "Cello" bags or "Cellophane" bags at other websites or from other suppliers are the lower priced alternative to the Classic Crinkly "Cellophane" Bags. "Polypropylene" and "Cellophane" are NOT the SAME. "Polypropylene" is a plastics product derived from crude oil and "Cellophane" is a paper product derived from cellulose (wood) pulp. 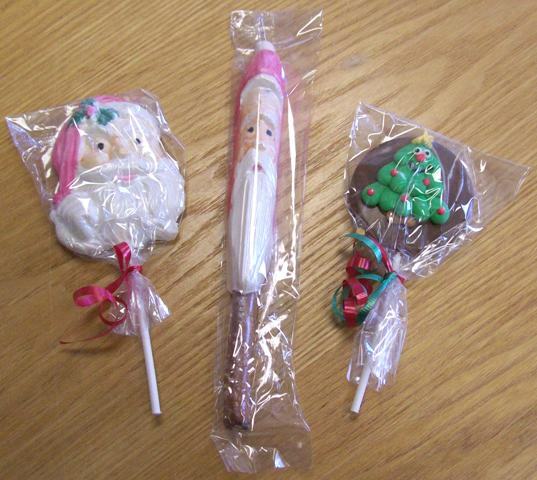 Use "Cellophane" Bags or Cello Bags to Bag Treats or Bag Sweets, Candies, Chocolate, Cookies, Nuts, etc. Just fill the bags with your product and close. The bags can be closed by a heat sealer, twist ties, ribbon, yarn, wrapphia or fabric strips. Clear bags are perfect for Wedding Favors, Baby Showers, Birthday Parties, Valentine’s Day, Christmas or any Celebration. If you don’t find what you are looking for, or not sure what to choose, please do not hesitate to contact us and we will be happy to help you! We are a family owned business and we specialize in supplying small and medium size businesses, hobbyists and crafters. Just a few of the types of businesses we serve are: Bakers, Boutiques, Candy & Chocolate Makers, Coffee Shops, Caterers, Restaurants, Gift Basket Vendors, Wine & Beverage Stores, Wedding and Party Planners, Cosmetic Suppliers, Hair Salons, Hotels & Motels, Convenient Stores, Photographers, etc. The bulk of our products are manufactured right here in Ohio. All of our materials are premium quality at very competitive pricing with reasonable shipping charges, including small quantity items. Our customers are our biggest asset and we strive to make YOU a satisfied customer!